The Egyptian government has reached a $2 billion loan agreement with the World Bank, sources close to the matter said. The facility will be used in financing Egypt’s economic reform programme, of which the government implemented 85%, Enterprise reported, citing the source who gave no further details on the loan tenure, its tranches and interests. The Washington-based lender is reviewing now the results of the North African nation’s reform scheme. 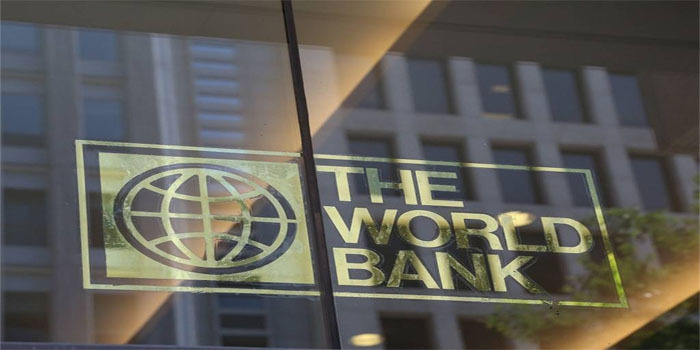 The World Bank stressed the significance of boosting Egypt’s private sector role in development through opening new markets and launching industrial products, in addition to providing it with fresh non-banking financing instruments, the source noted. Deputy finance minister Ahmed Kouchouk had previously ruled out obtaining new loans from the World Bank and the African Development Bank to finance fiscal year 2018/2019 state budget. It is worth noting that the Arab world’s most populous country had gotten $4.5 billion in loans from the two lenders in the previous fiscal year to plug its budget deficit.